The big breakaway happened – with a slim 48/52 vote in favour of exiting the European Union (EU). The positives and negatives of the decision have been covered in much detail since it was made – and it seems the immediate effects of the UK’s withdrawal have been limited when it comes to New Zealand. But, for those of our members in the export game or considering entering it (specifically the European one), knowing your options suddenly got very important. While our government plans to launch negotiations for a free trade deal with the EU, looking at your current business model and understanding if there are any tweaks you can make during this time to continue ‘business as usual’ or in fact seize an opportunity should be a priority. It’s fair to say New Zealand has come a long way since the UK entered the then European Economic Community (EEC) 43 years ago. Up until that time, much of our exports went to the UK, and since then we’ve become a diverse, creative and proactive economy that has markets spread around the world. 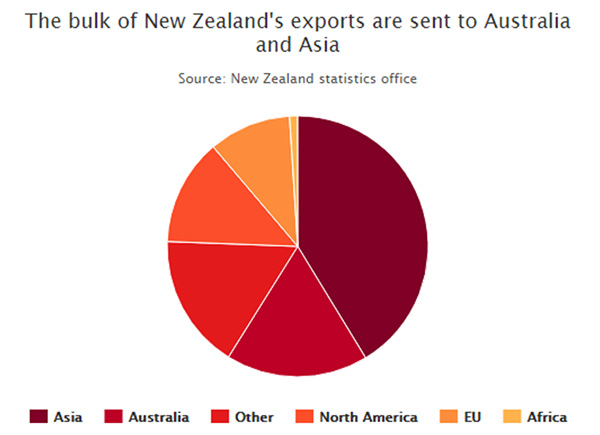 The bulk of New Zealand’s exports are sent to Australia and Asia, where we’ve risen to become one of the strongest performers in our respective block, but the advantages of pivoting towards emerging markets is clear and an opportunity to negotiate a trade deal that makes it commercially easy with the EU strong. Adding to this, that we were the first country in the world to sign a free trade agreement with China and the first to sponsor them into the WTO we can see that, while it took a great deal of effort – it’s also gone a long way in establishing our track record and ability to get the job done when it comes to a favourable trade outcome. What we now have to grapple with, is that these sorts of negotiations don’t happen overnight – and all the while the world continues to need our manufactured items. 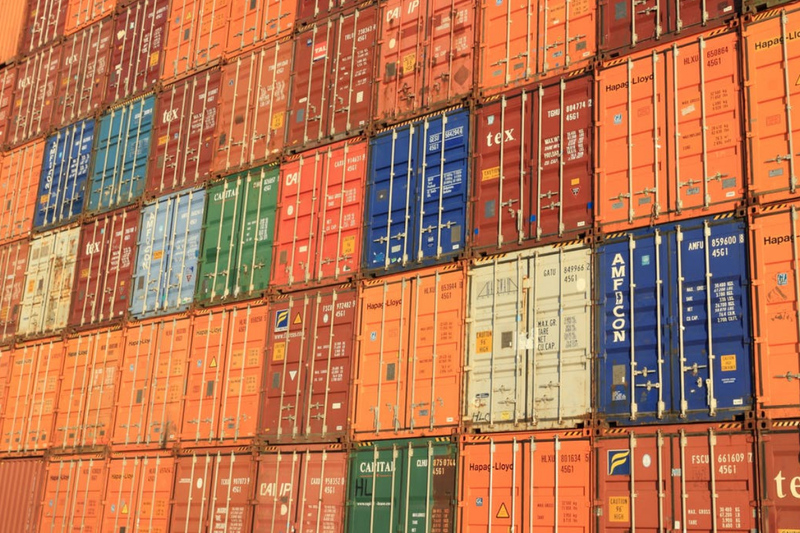 Time is money, and we simply can’t afford to wait for others to sort everything out – so with Brexit fresh in everyone’s minds, we thought there’s no better time to remind you of the need to obtain CE marking for your manufactured products to help facilitate export into these regions. In New Zealand we’re no stranger to having to comply with standards – so much so that in 2012 we established HERA Verified for our manufacturers wishing to demonstrate their products or services were independently verified and compliant. Not surprisingly, Europe has a similar but more formal approach, calling for CE marking on products traded in the European Economic Area (EEA). They declare that products sold in the EEA have been assessed and meet legal safety, health and environmental protection requirements – while also supporting fair competition by holding all companies accountable to the same rules. As this marking also applies to construction products permanently incorporated into ‘construction works’ such as buildings, bridges and highways or other civil engineering projects – ensuring our locally manufactured products meet European Standards (Eurocodes) are crucial for market entry. We’re able to assist in achieving this throughout the design phase by developing and managing test programmes and evaluating they meet Eurocode guidelines – preventing costly mistakes when placing products on the market. To pursue CE marking, understanding what group your product falls under and if you require a Notified Body is needed. Notified Bodies are the only recognised third-party bodies that can carry out conformity assessments and are mostly based in Europe – which is why we’ve worked hard to develop a relationship with a Notified Body to open access to their support, and as such offer a one-stop-shop for manufacturers wishing to export to Europe. So far we’ve helped a number of New Zealand businesses to achieve CE marking including the ComFlor 60 and 80 cold-formed steel decking products developed for use in composite flooring. We’ve also assisted M Metal in Singapore to meet Eurocodes that have been adopted by other countries around the world by designing, managing and extending the application of loaded fire tests undertaken at the renowned Exova Warrington fire facilities in the UK for them. 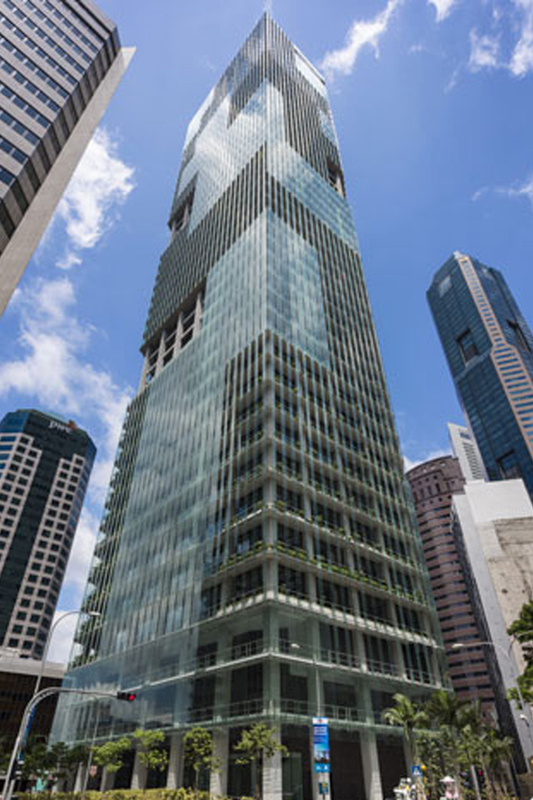 These works allowed them to eliminate the need for bottom reinforcement bars for the composite slabs on the 40-storey CapitaGreen Building they were constructing – resulting in savings of approximately S$180,000. The 40 storey CapitaGreen Building in the Singapore Central Business District. Whilst the UK has decided to exit the EU, it doesn’t change the fact that it remains the largest economy and trading block in the world – which is ripe with opportunity for us in New Zealand. For our manufacturers, gaining CE marking is crucial to gain entry into this market – and through our strong relationships with a Notified Body, a stepping stone in developing new products and exporting them to Europe. 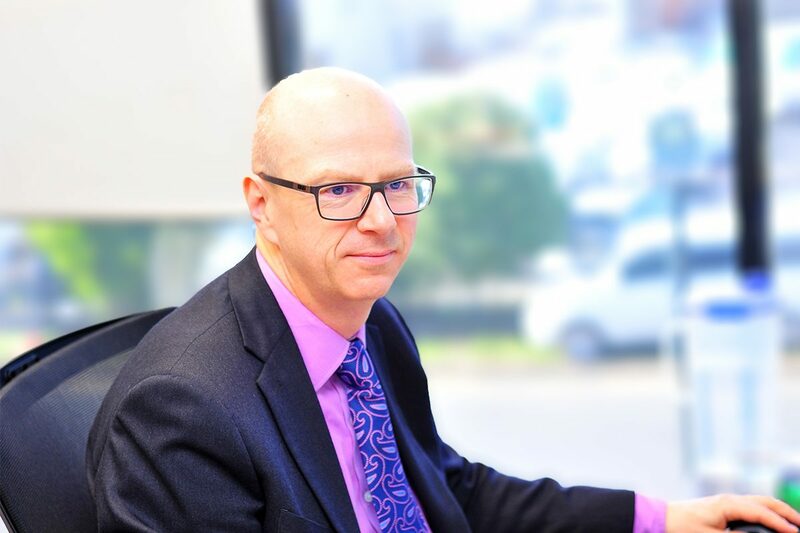 If you’d like to demonstrate your products or services are independently verified and compliant, or want to consider exporting goods to the EU, contact our General Manager Structural Systems, Dr Stephen Hicks.